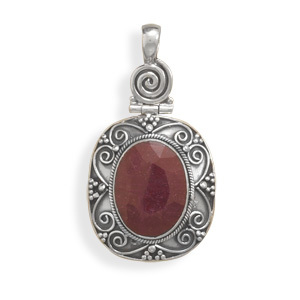 Scroll down through our lush and classy collection of natural and handmade sterling silver jewelry(jewellry) ornated beautifully with natural and authentic semiprecious gemstones and pearls. 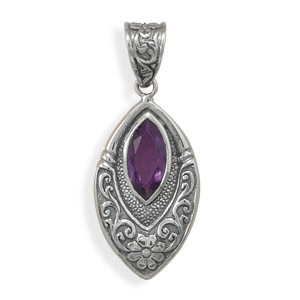 Silver jewelry is always in fashion and with its exquisite artistry and styling it has made an indispensable place in the hearts of women world wide. 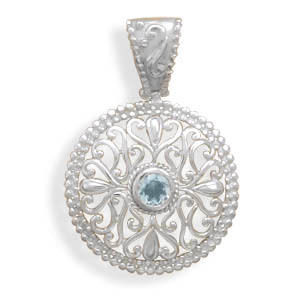 We offer you with fine collection of silver jewelry necklaces, earrings, pendants, bracelets, rings and brooches in numerous different styles and designs. 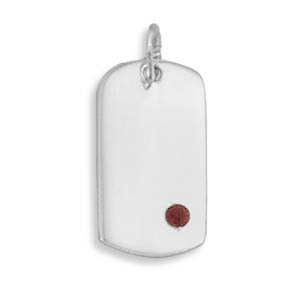 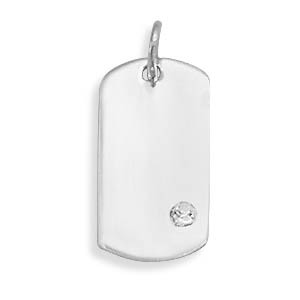 Also, check out our range of silver pearl jewelry, plain silver jewelry, silver fashion jewelry, german silver jewelry, silver heart jewelry, silver charm jewelry and mens jewelry. 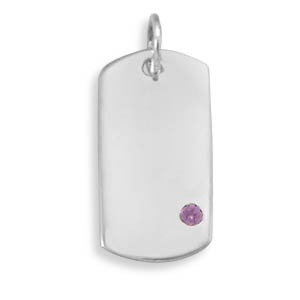 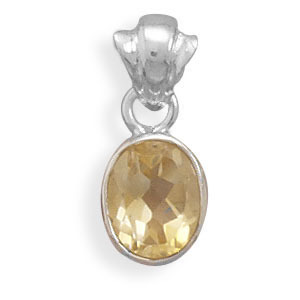 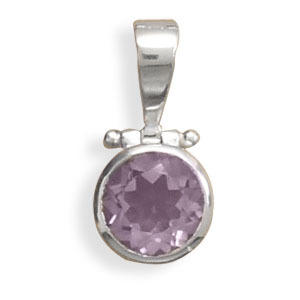 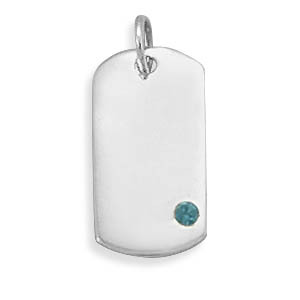 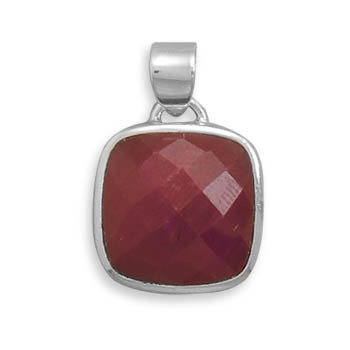 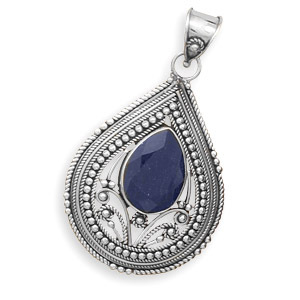 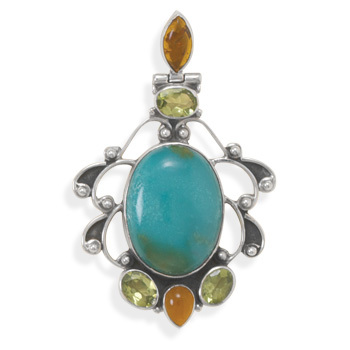 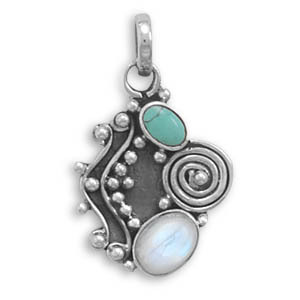 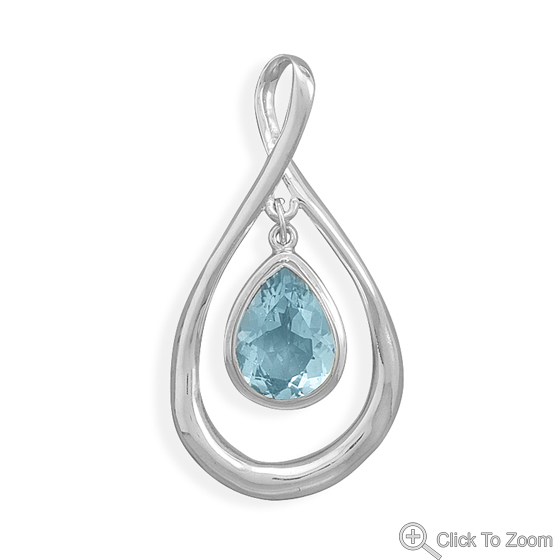 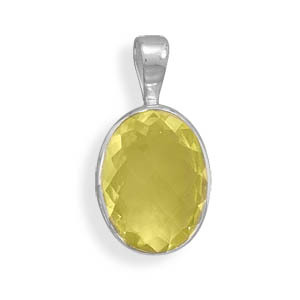 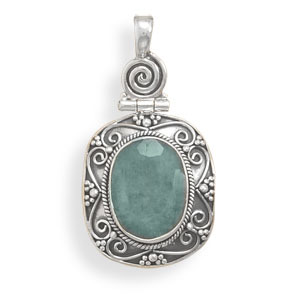 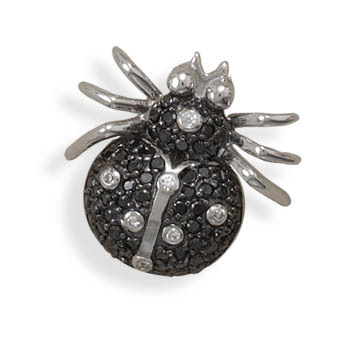 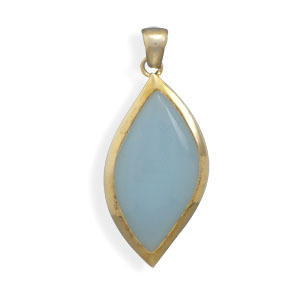 We use only 925 sterling silver with authentic natural gemstones in this collection.